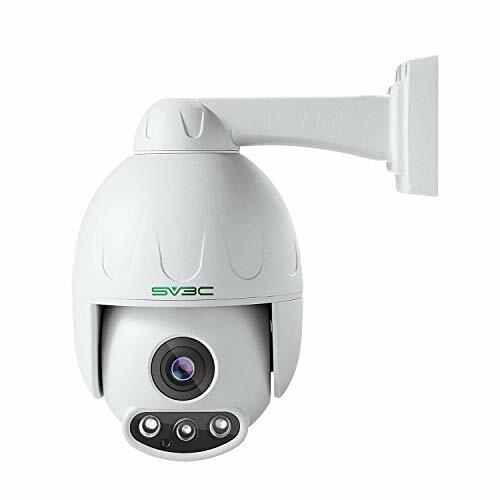 This camera is designed to be a residential and commercial surveillance system which can monitor both day and night. It can work well both outdoor and indoor, whether you want to use it on your porch outside or your hallway inside, this camera is diverse enough to do it. It comes with a pre-installed 32GB Micro SD card which enables you to record motion detection for 40 days without the need to overwrite recordings or remove the recordings to your PC. With local SD card storage it can be a more effective and convenient way to store your recordings, unlike other companies who charge for their cloud storage method, this SD card is already installed in the camera when the product is received. 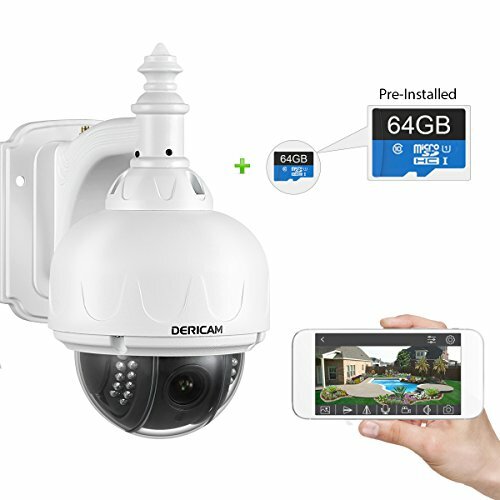 The Dericam S1 has a wide range of features from a 1MP camera, which is capable of recording at 720p, this is great for both image and video capturing. This camera comes with a 32GB memory card pre-installed which can record 40 days of motion detection. 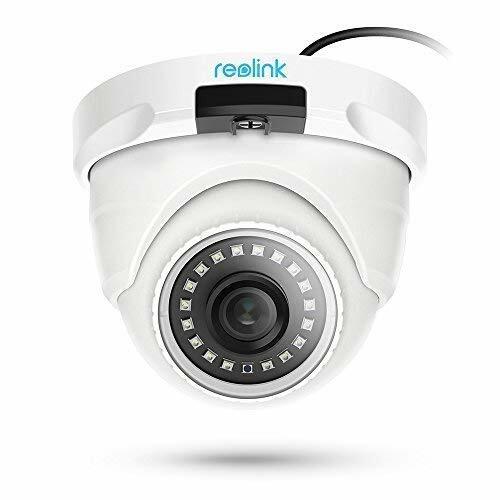 With IR LEDS which help with night vision, increasing the recording range of night vision to 65 feet and with a IP65 rated weatherproof casing it can withstand heavy weather conditions. Using the app it is possible to rotate the the camera from it's tilt of 90 degrees or pan of 355 degrees. The app also has the ability to notify you of any motion the camera detects, this can either be through the push notifications of the app or via email. Mobile App, Can show livestream of high quality video being output by the camera. Easy to setup, meaning you can get recording quickly and easily. Comes with a mounting kit to help place in ideal location. Works well with night recording with 65ft recording range. Poor user manual, the instructions supplied with this camera are not extensive enough especially for those with little knowledge. Takes too long to find out how to use. We believe that this camera is ideal for anyone who is looking for an easy installation to get up and running with minimal knowledge. 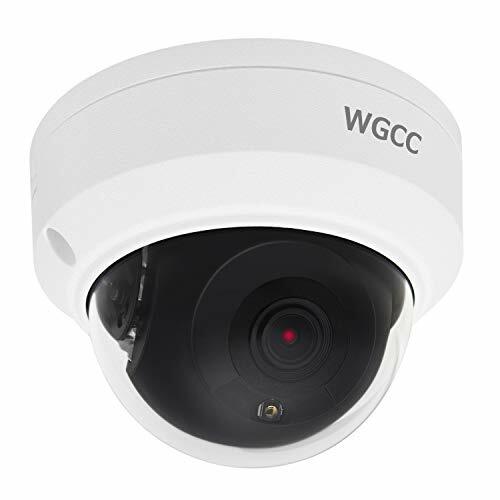 With a simple to follow installation using a mobile or a laptop device, it is possible for anyone to have this camera installed. 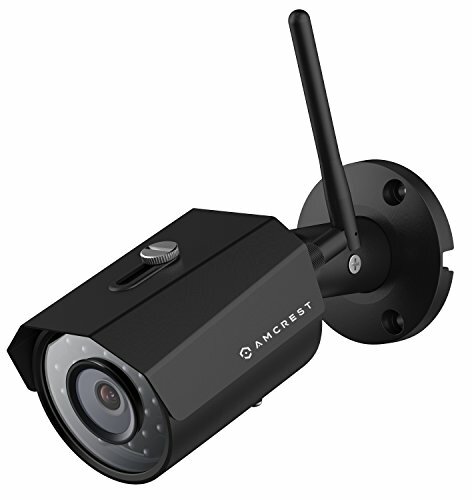 Within the product box you receive a mounting kit which is ideal for you to place the camera in any location you desire around your property. It has an IP65 weatherproof casing which means you can use it both indoors and outdoors, which is a feature that we thought was great! 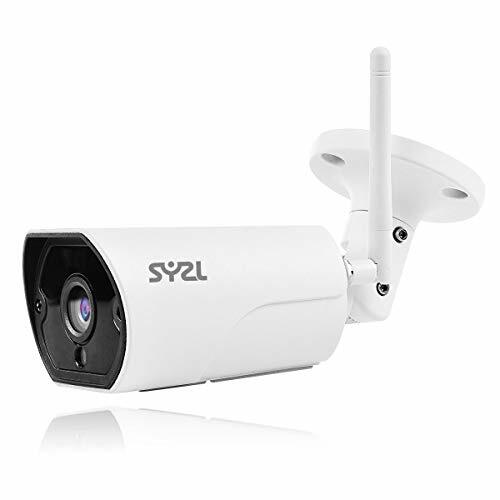 Overall if you are looking for a budget friendly security camera, which is easy to setup, to secure your home or office then this is definitely the one for you.